thoughtful and thought provoking if you take the time to read. get familiar with what’s going on out there, then you know what choices you want to make, better informed. Thank you Laura. Today’s post will look and feel more like a mosaic or pointillist painting. I encourage you to take some time with these links and feel your own way into potentials — both negative and positive — so that you’re clear of what kind of bigger picture you wish to create. We live in interesting times, for sure — a cauldron filled with so much potential nourishment, growth and even magic, provided we familiarize ourselves with the ingredients and recognize how to use them, as well as which ones we might really want to avoid. Rather than blindly letting someone else do the cooking, we’re all invited to step up to the pot, to check and double-check labels, read recipes, survey ingredients, and then to use all of our available awareness, intention and power to create something just right. How can you not feel blessed, wonderful and alive when you read this post by Tania Marie…..I feel as if I’m there. 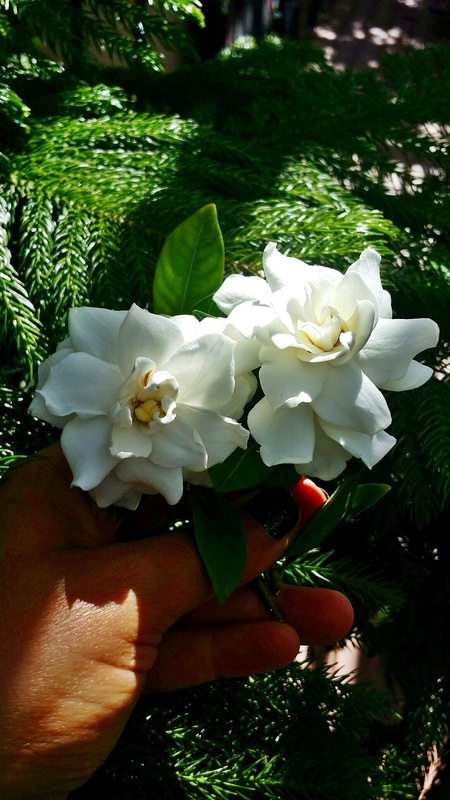 It’s all about stopping to smell the gardenias here…time in my garden and with my plant spirit friends has enriched my life. 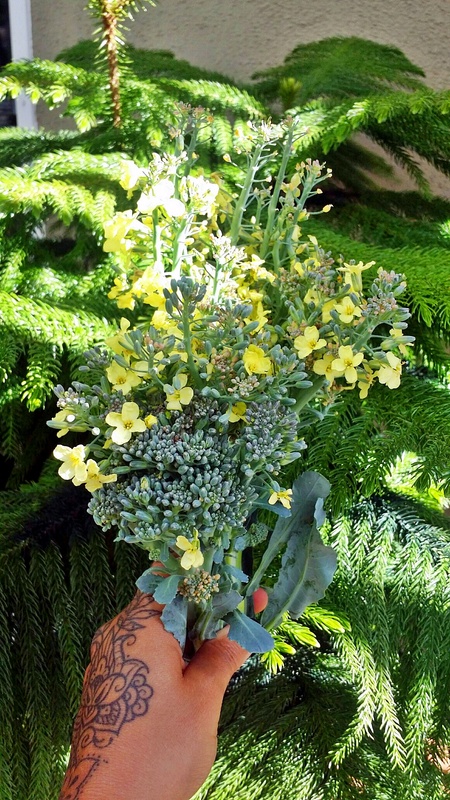 This beautiful broccoli bouquet made it into last night’s pasta creation. It was so beautiful I didn’t want to eat it. 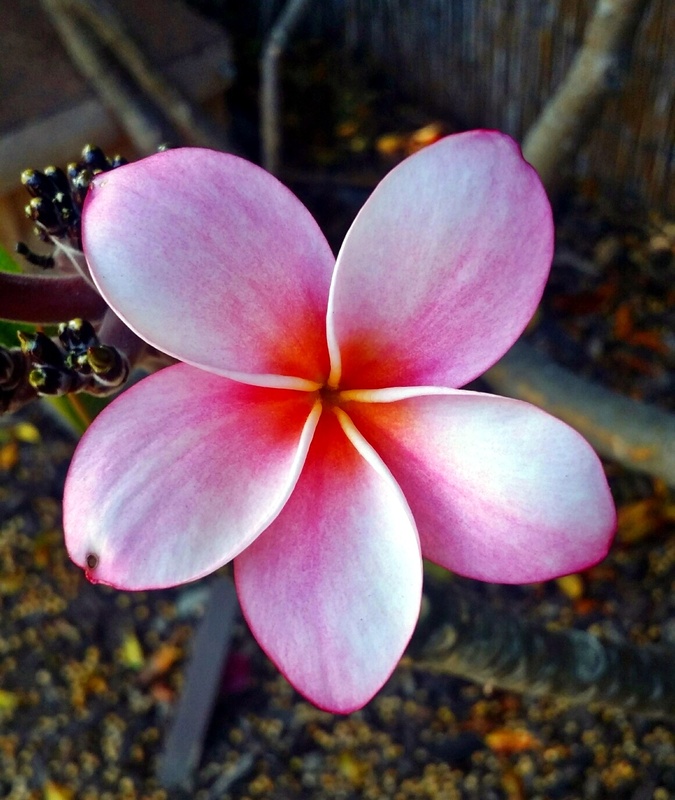 I purposely let some of the flowers bloom before harvesting, as I learned how the flowers are the most nutrient rich parts and actually a delicacy. So we ate it as a whole. The little flowers are deliciously sweet tasting. 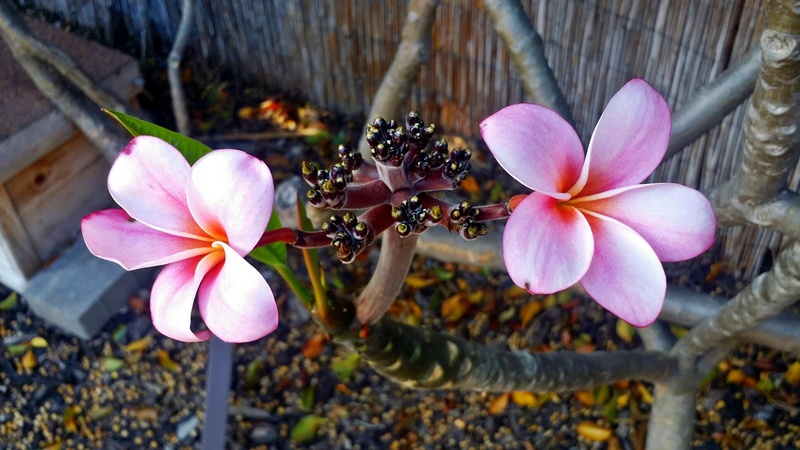 The plumeria are in bloom and as you can see there are a bunch of buds about to blossom. These two leaders decided to burst forth first and are like protective sentinels to the baby buds awaiting maturity. Love this poem about the many faces of Grace. From litebeing.com. The good folks at Back to Eden (the film that inspired my wood mulch gardening technique that has now spread to many yards in Goshen) contacted me to let me know of a new Indiegogo campaign to raise money for a multilingual DVD teaching organic farming methods to people around the world. I’m so proud of my friend, filmmaker Mitch Mattraw, who’s been working long and hard on this 10-minute “action alert” film documenting the military’s abhorrent plans for Olympic National Park and Forest. This is surreal and almost incomprehensible, like in Avatar when the military decides to go after the Sacred Tree. I knew the proposed situation was bad, but I had no idea just how thoroughly the Navy plans to attack this area. Please watch and take action as you feel led. 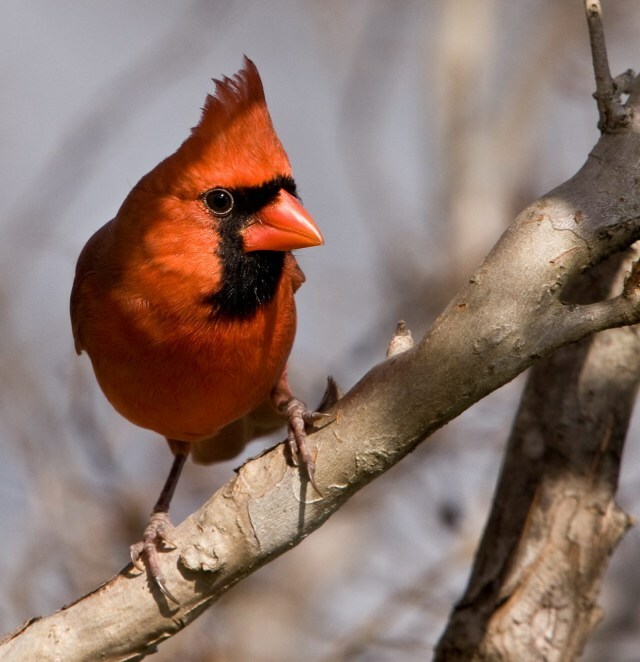 This goes beyond noise pollution; it’s a direct assault on Nature Herself and on all the residents and visitors who honor the pristine beauty and harmony in one of fewer and fewer natural cathedrals in our world. IMHO, this is an overt spiritual battle, even beyond slaughtering the buffalo. I honestly don’t even have words, but that’s OK. The video speaks for itself. While researching licorice as an edible landscape plant in zone 5, I stumbled upon a new (to me) blog called “Temperate Climate Permaculture.” Not only has this blog answered all sorts of food forest questions, but it also includes a delightful post called, “Throw Your Hat Over the Fence” — highly recommended for anyone who feels the tug of the new or the Big Dream without seeing or knowing the “how.” Here’s a metaphorical trick I’ve advised many a client to try and have used in making my own life far more daring and magical than most people might believe. I don’t really believe in good luck charms, but I’ve had a talisman for almost 30 years. It has been my secret weapon for accomplishments. I rarely shared about it in the past, because I never wanted its magic to wear off. Anyone who has connected in their own way with animals, birds, etc., knows this to be true. Yes, I know there are “contracts” some species may be under to allow their use as food sources, but that may eventually come to an end… especially when food and beverage replicators come fully online. Those interested in the Big Island goat population may want to sign this Change.org petition to stop the helicopter eradication program they’re scheduled to start on Mauna Kea shortly.